Bishop Vesey’s Grammar School (BVGS) Corporate Partnership has welcomed another member, as a procurement specialist, part of the Auditel consultancy network, joins the initiative. 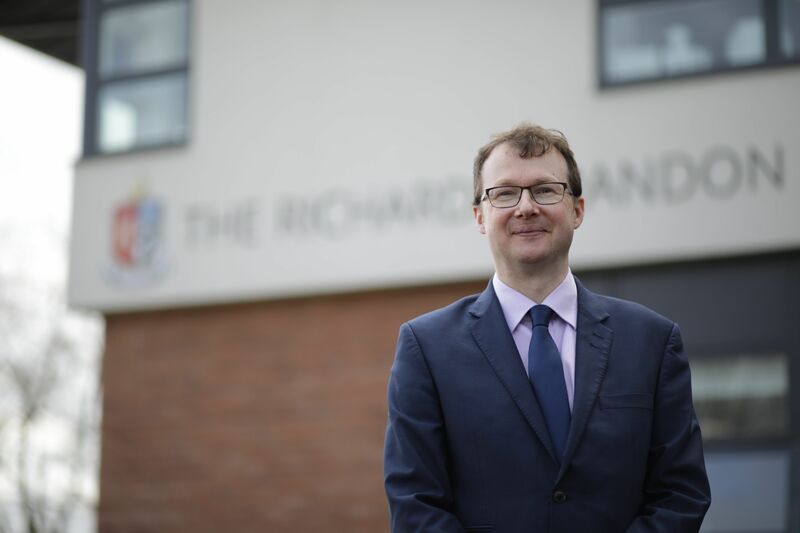 Having been a longstanding supporter of the school, the Midlands-based Cost Management and Procurement Specialist, John Wardle, recently re-connected with Bishop Vesey’s. John, whose son Adam left the school in 2007, and his wife, Anne, have been keen supporters of the school over the years, and are active members of Walmley Golf Club – another member of the Corporate Partnership. It is through this involvement with the Golf Club that they were introduced to the partnership, and after meeting Development Director, Brian Davies, have decided to support the school by becoming official members of the initiative. In recent months, the Corporate Partnership has been very successful in developing its existing connections into future working relationships, with the total number of members now at 34. The initiative aims to improve facilities and services at the school, while offering partners a networking forum to build working relationships with other businesses. John Wardle commented: “We’re delighted to become official members of the Corporate Partnership, and we’re very much looking forward to supporting the school moving forward. “Auditel consultants have a great deal of experience working across the education sector, from childcare nurseries to universities. Our work has allowed schools to refit classrooms, improve food quality for students, and create new bursaries for free places. 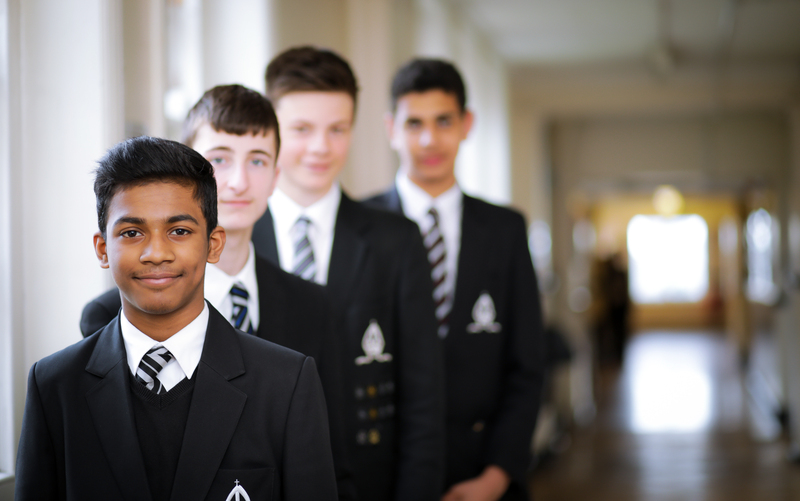 “My wife and I are particularly passionate about helping Bishop Vesey’s, and I believe joining the initiative will allow us to offer value to the school and its partners, while presenting opportunities for collaboration in the future. “Being an active member of the Walmley Golf Club, I saw first-hand the time and effort that was being invested into the partnership, as well as the dedication of Development Director, Brian Davies. “For me, this was a very important factor in our decision to join the initiative, as it demonstrated the professionalism of the Corporate Partnership, and their commitment to developing a fully functioning and effective initiative for its members. 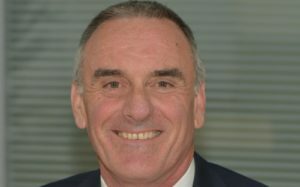 Brian Davies, commented: “As an Auditel consultant, John is a perfect addition to the growing partnership, and I believe his specialist experience will help benefit the school and its corporate partners. “Having had the opportunity to meet John, I was very impressed by his longstanding commitment to supporting the school, and these are the kind of businesses that we want to join the initative. “As the partnership grows, it’s important that we only introduce members that are going to add value to the school and other businesses, and I am confident that Auditel fit the bill perfectly.